Daniel Duncan became Executive Secretary-Treasurer of the Maritime Trades Department, AFL-CIO, on April 1, 2011. Duncan’s maternal grandfather was a shop steward at the old Cleveland (OH) shipyard. Duncan’s father was a rank-and-file Machinist. Born in Cleveland, Duncan grew up in Tennessee. His first job was a sacker for Kroger where he joined the Retail Clerks Union in 1973. He graduated from the University of Tennessee at Chattanooga in 1978. After college, Duncan worked as a newspaper reporter in Tennessee and Florida before becoming director of the Ft. Lauderdale (FL) senior employment program for the National Council of Senior Citizens. The Seafarers International Union hired Duncan in 1987 to work in its Jacksonville (FL) hall as a field representative. In 1989, he was transferred to the union’s headquarters in Camp Springs, MD to work in the communications department – eventually becoming the director of communications in 1996. In 2000, Duncan was transferred to the MTD where he served as assistant to the Seafarers President Michael Sacco and MTD Executive Secretary-Treasurer Frank Pecquex. He volunteered as the political action director for the Northeast Florida Central Labor Council from 1987-89. 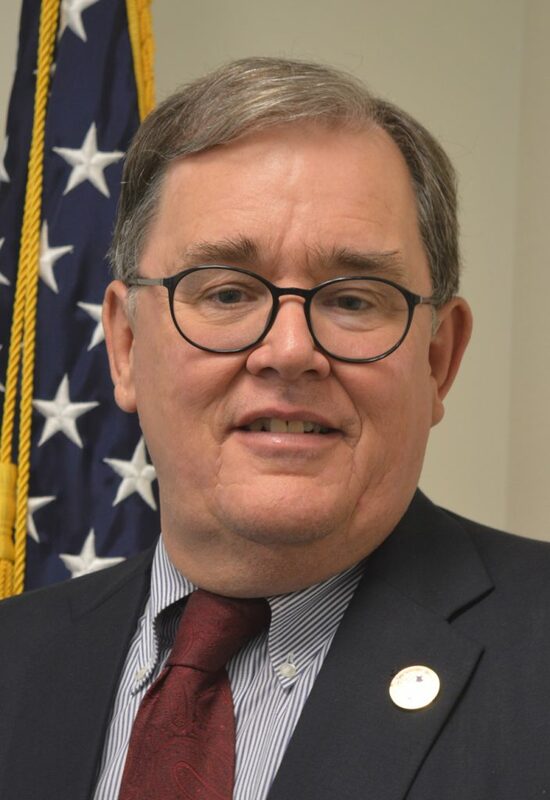 After settling in Virginia in 1990, he became active in the Northern Virginia Central Labor Council – serving in a variety of roles. He was elected president of Virginia’s largest labor council in 2006, now known as the Northern Virginia Labor Federation. He retired from that position at the end of 2016. He has served as a board member of the Community Services Agency of the Metropolitan Washington Council, AFL-CIO since 2000. He and his wife, Karen, have been married since 1983. He is a dues-paying member of the Seafarers and the CWA/Newspaper Guild Local 35. He has been an active member of the Lions Club since 1980.